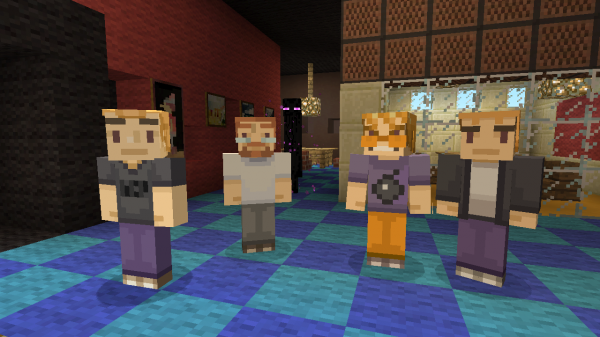 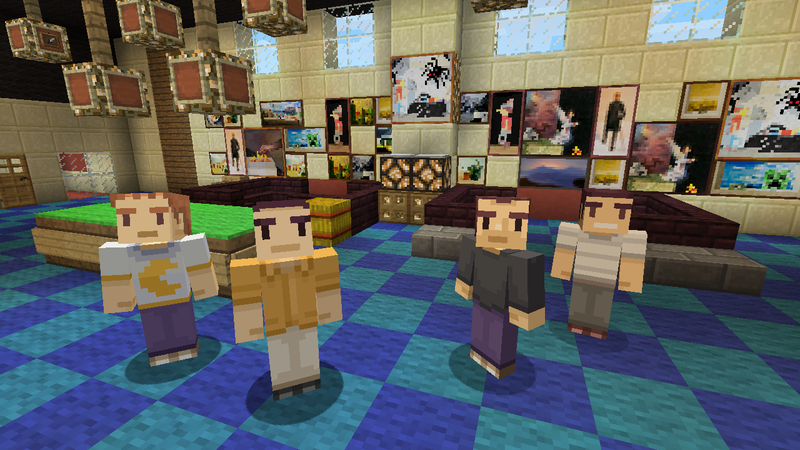 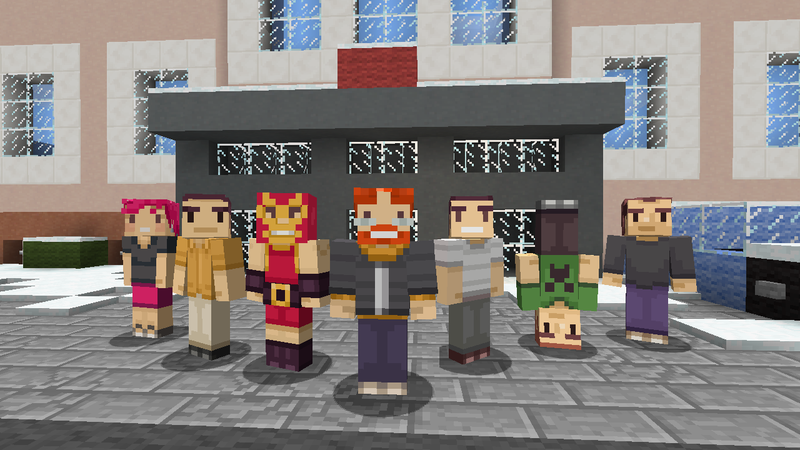 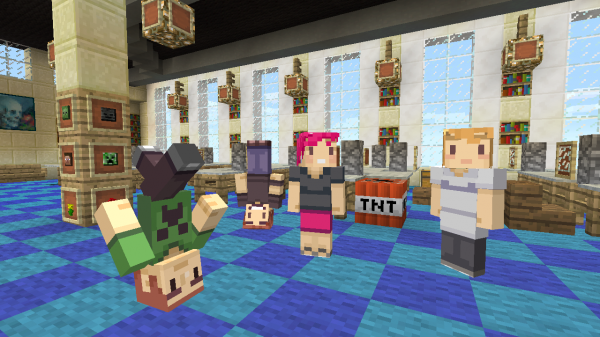 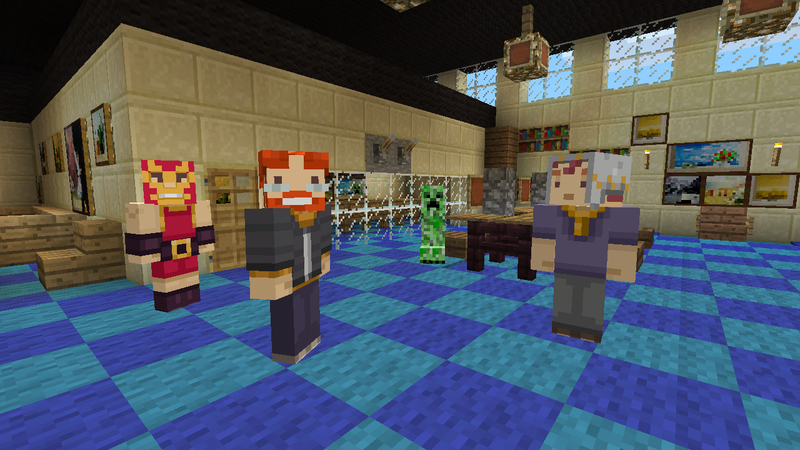 Minecraft: Xbox 360 Edition was released three years ago, and Microsoft is celebrating by handing out free character skins. 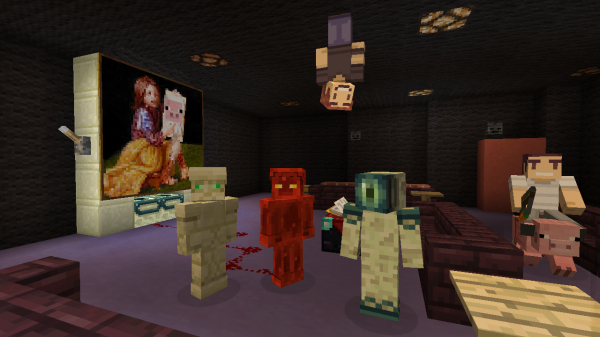 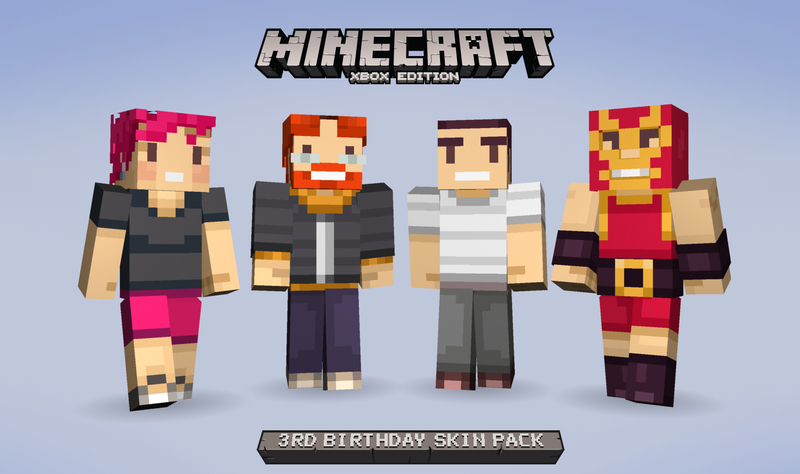 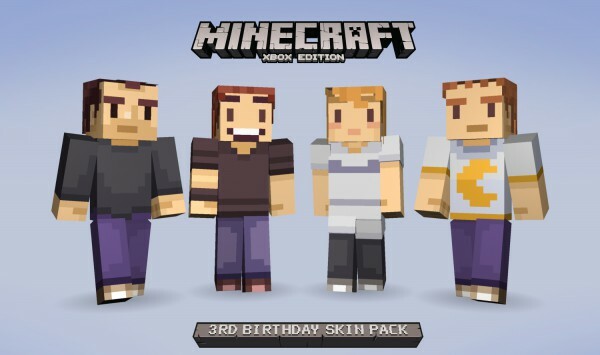 Three skin packs will be made available for free from today until May 17 and feature the Birthday Skin Pack from last year and the 1st Skin Pack from Minecraft’s first birthday. 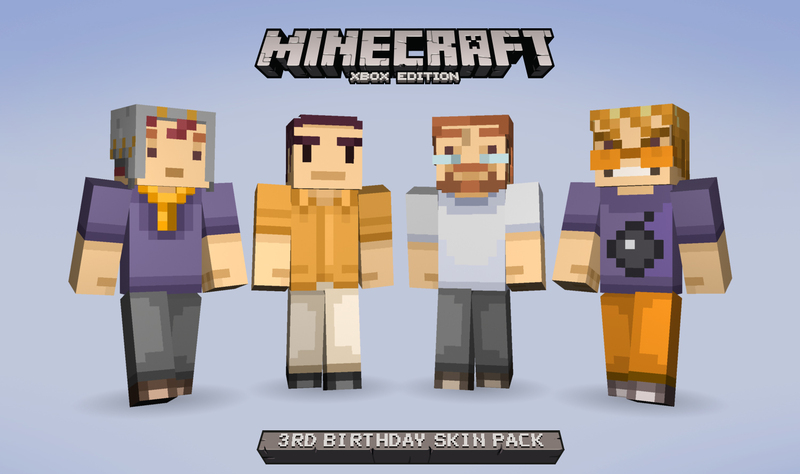 This is the first time the skins have been available for Xbox One.